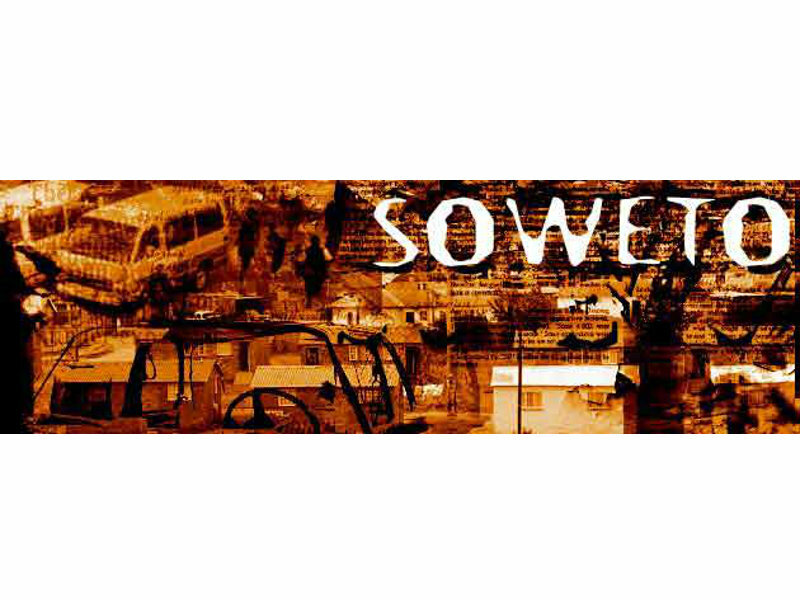 The discovery of Gold in 1886 brought thousands of people from around the world to Soweto to seek their fortunes and for labour purposes. 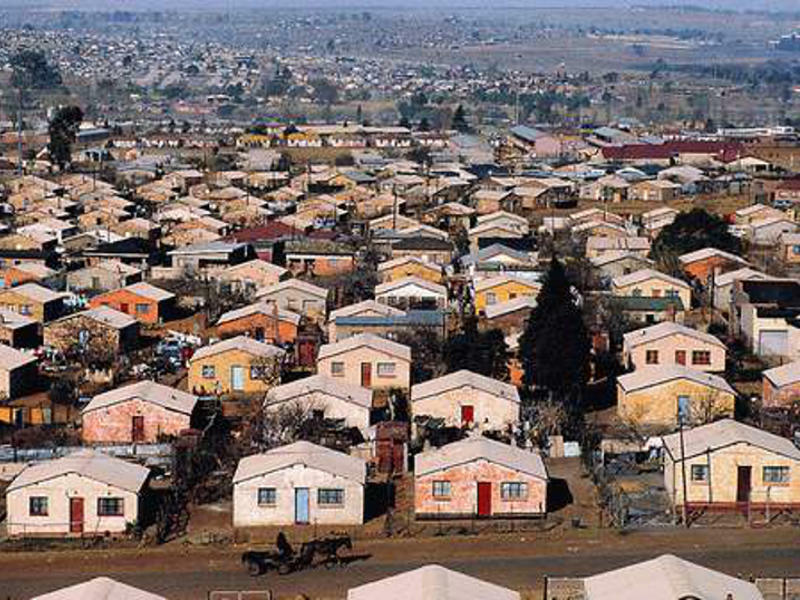 Most people lived near the Gold mines in compounds. In 1976 June 16, high school students in Soweto protested for better education and most of them lost thier lives in the struggle against Apartheid and better education. 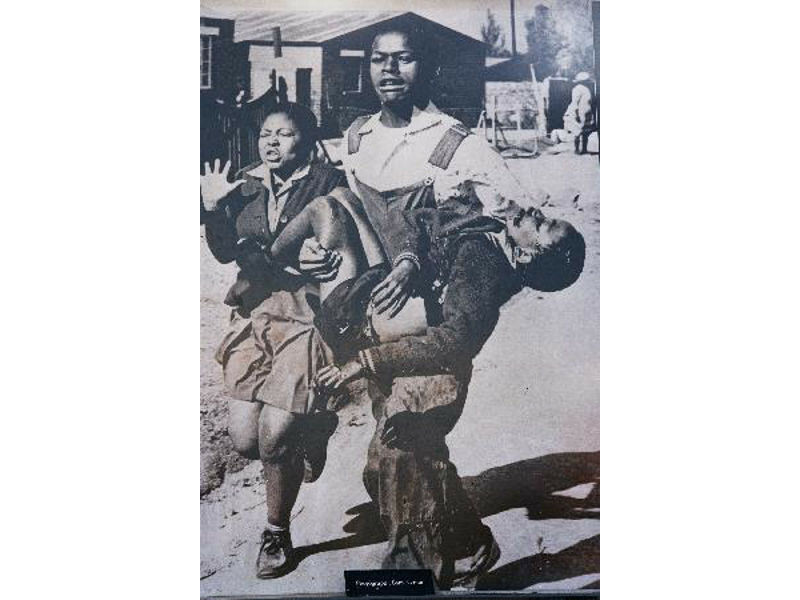 Now the 16th of June is called Youth Day which honours the young people who lost their lives in the struggle. We visit to the Apartheid Museum. 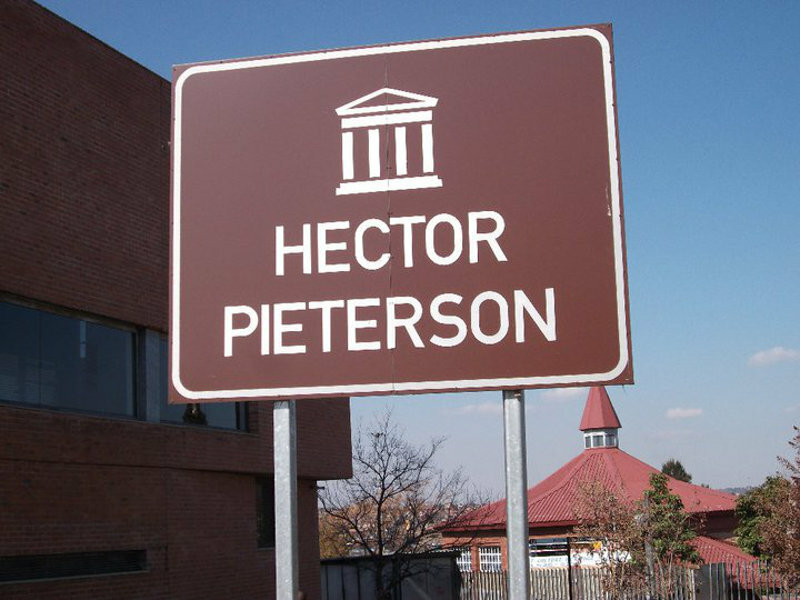 This highly rated and recommended museum is a must see. 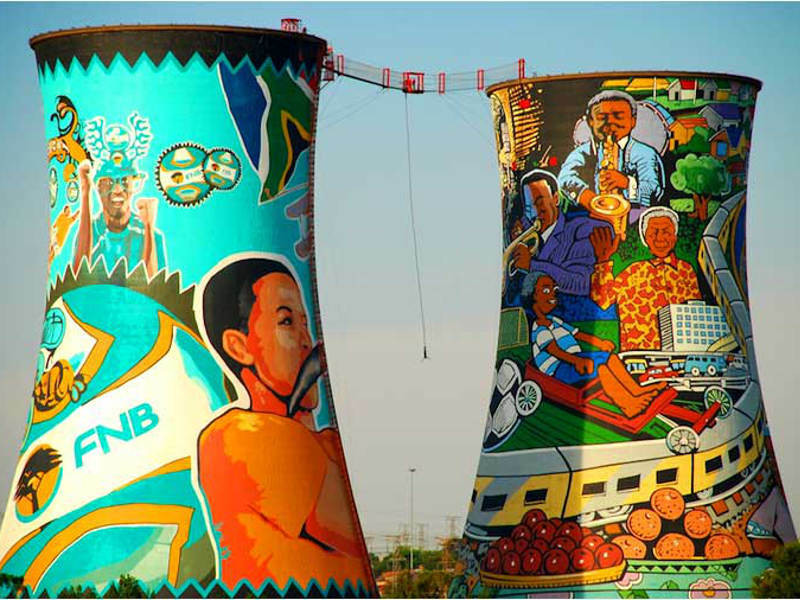 A visit will put into perspective the history of South Africa. 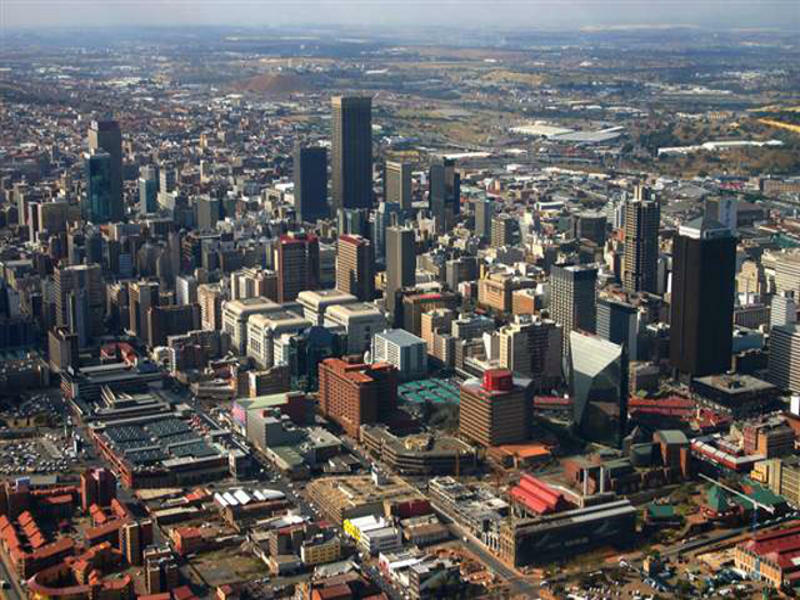 2-3 hours stop before or after the Soweto tour. 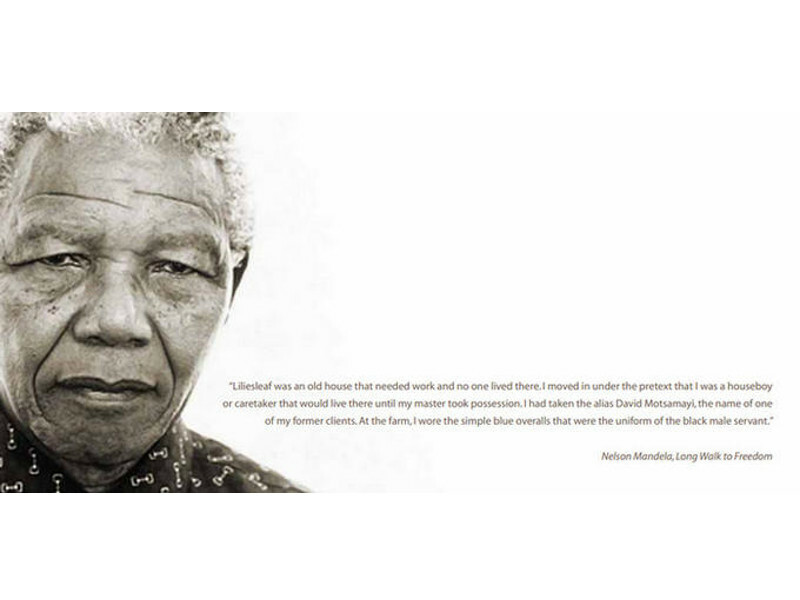 We drive past the Mandela Family House. 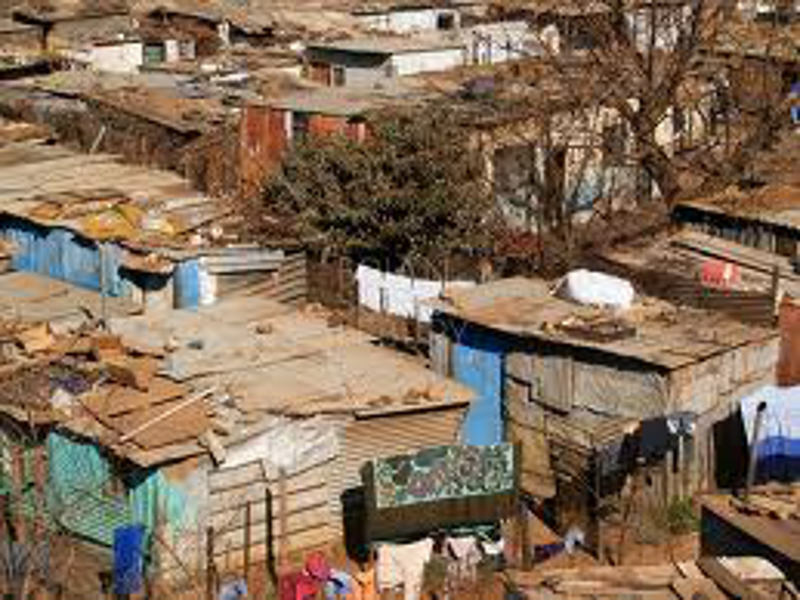 We also visit Vilikazi Street, which is the only street in the world which houses 3 celebrities and 2 Nobel Prize winners. 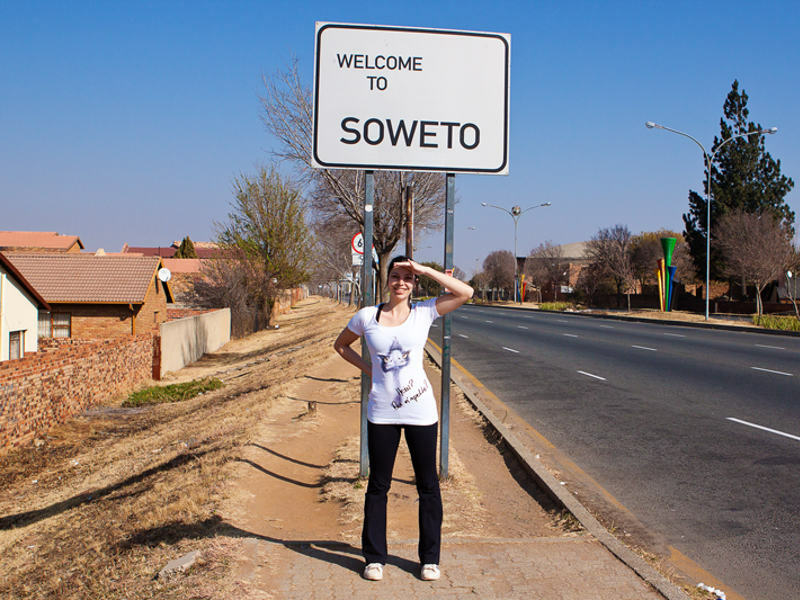 We take a 25 min guided tour through one of the suburbs in Soweto. We visit a Shabeen, a family house, a small shop and interact with the locals.